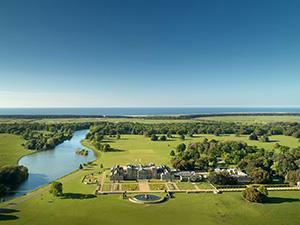 As the birthplace of modern agriculture, Holkham is the ideal place to participate in this year’s Open Farm Sunday. Come along to see our display of large, modern farm machinery and talk to our farming team about what it’s like to operate the huge machines. Take a tractor trailer tour to discover more about Holkham’s farming operation or meet some of the animals we have on the estate.